Schoology was founded in 2007 by Jeremy Friedman, Ryan Hwang and Tim Trinidad while undergraduates at the University of St. Louis. The LMS focuses on three main components for educational engagement: online curriculum and lesson planning, classroom management through attendance and grading, and parent and student engagement via access portals and discussion forums. 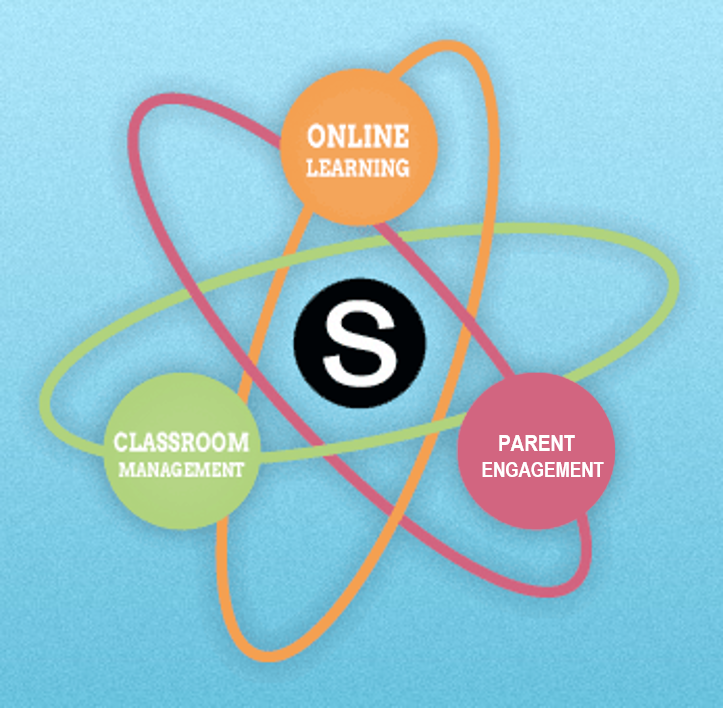 With a robust set of features and the inclusion of its own professional learning network, Schoology provides a powerful platform for teachers to both manage their classrooms and connect with other educators around the world. Type your School name or school Zip code into the designated field, then click the search icon.